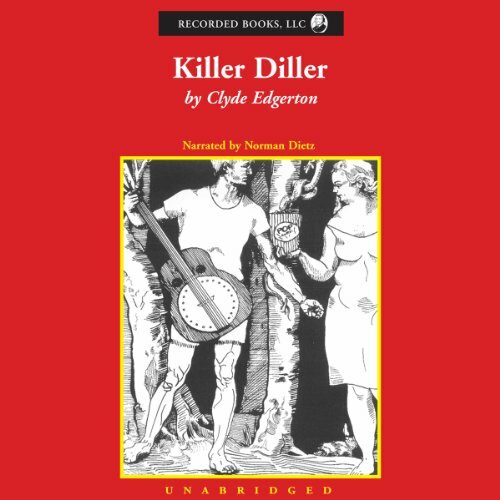 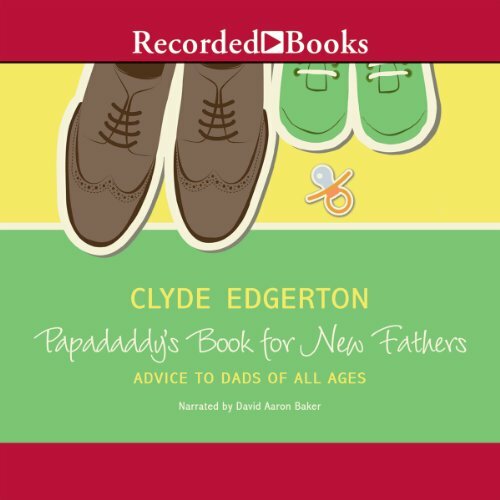 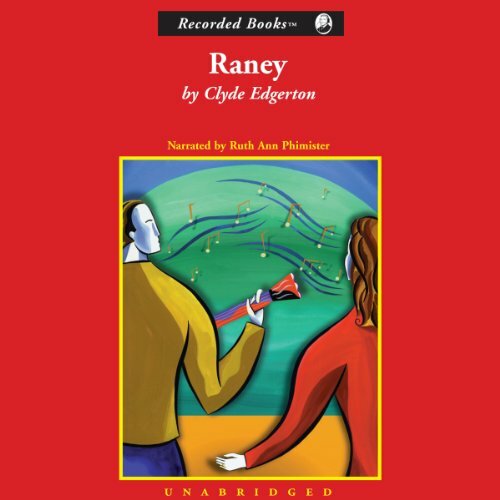 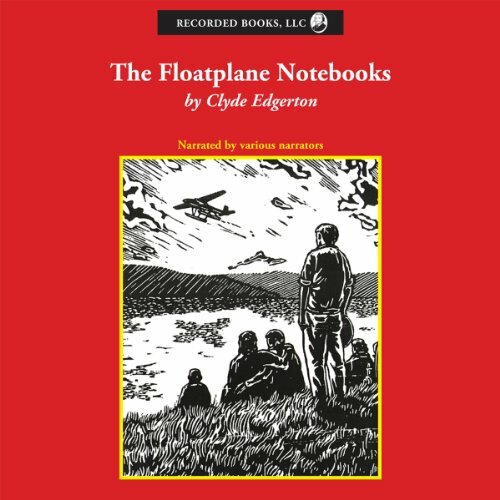 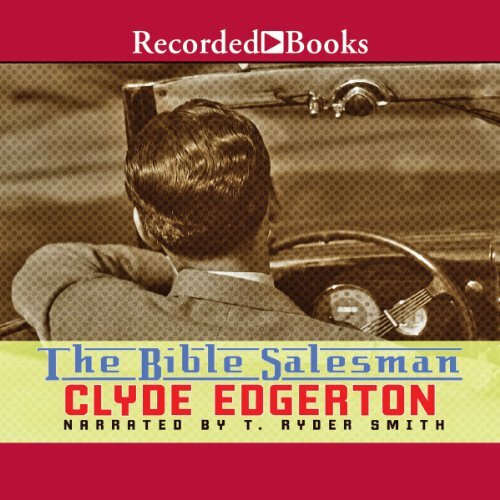 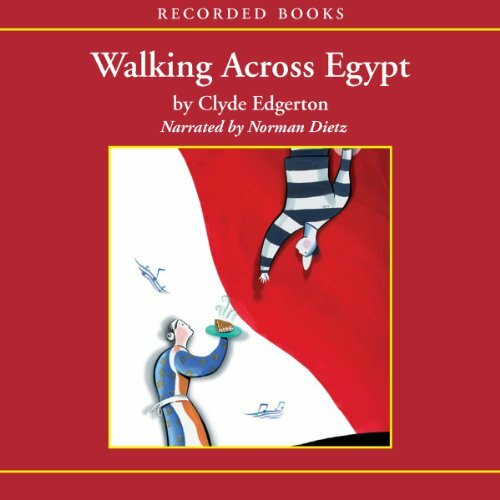 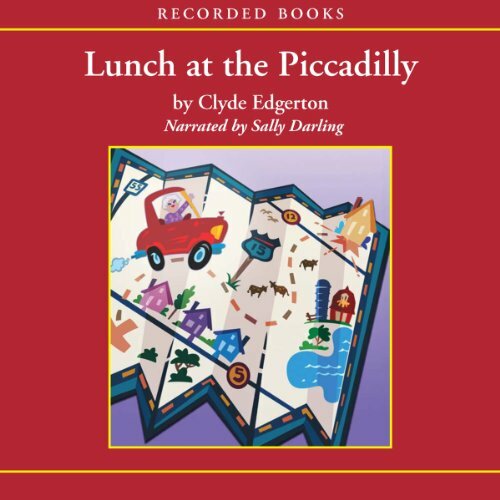 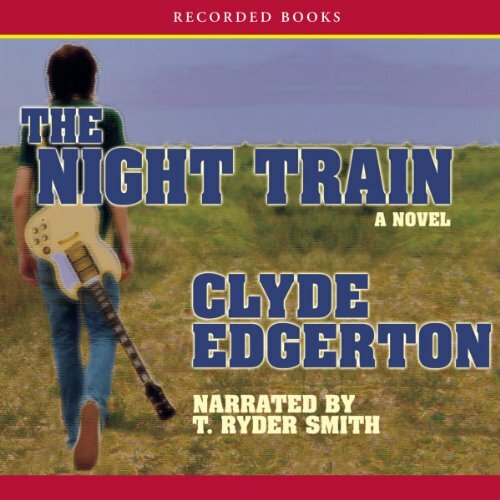 Clyde Edgerton is the author of ten novels, a memoir, short stories, and essays. 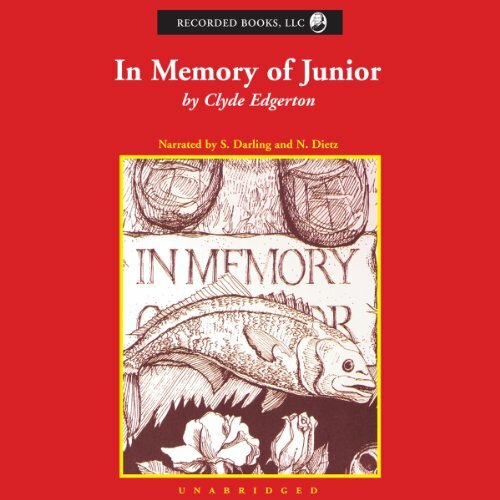 He is a member of the Fellowship of Southern Writers and teaches creative writing at UNC Wilmington.  He lives in Wilmington, NC, with his wife, Kristina, and their children.